Sixteen-year-old Delaney Scott possesses a special gift. Ever since she was a child, she has known about her calling and the duty she’s expected to fulfill. It took me days to come up with a review for this book, it was that amazingly indescribable. I was practically biting my nails to see what was going happen next. 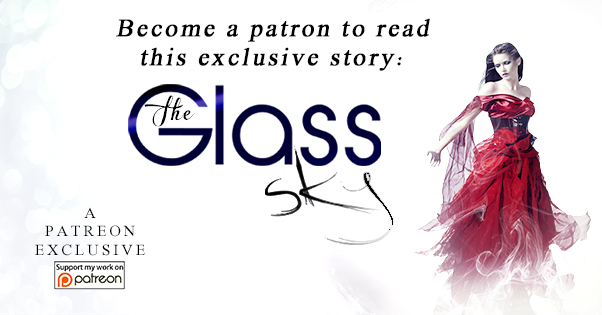 This is one paranormal series you won’t want to miss! Amber Garza lives in California with her amazing husband, and two hilarious children who provide her with enough material to keep her writing for years. She LOVES to write. 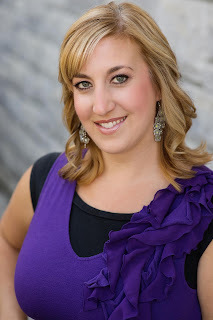 Amber has had a passion for writing since she was a little girl, making books out of notebook paper and staples. As an adult she has worked hard to make her dream of being a published a reality. The PROWL TRILOGY was her first published series and the books are YA Christian thrillers. She also has a suspense novel entitled ENGRAVED which is currently available. 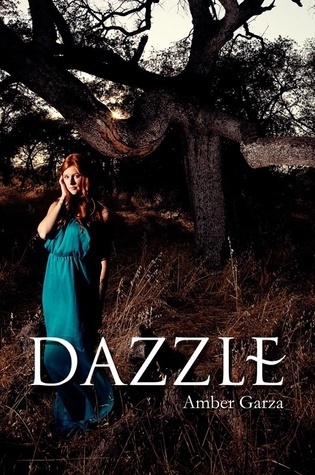 DAZZLE is the first book in her new YA paranormal romance series.